The Savoy Hotel in London is a luxury wedding venue in the City of Westminster and is one of the most iconic 5 star hotels in the world and the perfect venue for any London wedding. Located on the bank of the river Thames in the heart of London, The Savoy is perfectly situated near Covent Garden, Mayfair and the West End and I have been lucky enough to photograph a number of weddings at The Savoy which is regarded as one of the best London wedding venues. The luxurious Hotel wedding venue is famous for its art deco style and elegant Edwardian design and is renowned for its fine dining experience and cocktails making it the perfect choice for any type of London wedding. 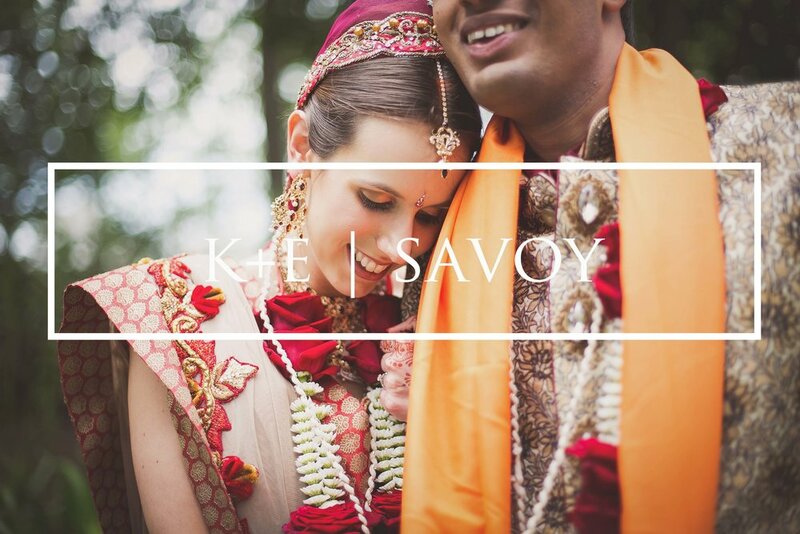 The Savoy is particularly appealing to couples planning a destination wedding in the UK as the Savoy brand is recognised worldwide for its reputation for quality. There are a number of function rooms and spaces within the Savoy that make it suited to many different types of weddings. The Lancaster Ballroom, Abraham Lincoln Room and River Rooms each hold in excess of 300 guests and can cater to weddings of most sizes. The impressive rooms are beautifully decorated but still offer the opportunity to personalise and customise the spaces to create a truly unique wedding day. The Savoy’s social events manager Tamara Pfaumann is one of the best that I have worked with and will really look after all of your wedding planning requirements to ensure that your wedding day at The Savoy goes perfectly. For wedding photographs at the Savoy, there are a number of areas within and around the hotel that are perfect for your family photographs and couple wedding portraits and these include the beautiful staircases, ballroom and areas outside the river entrance in front of the Thames. Take a look over some weddings that I have photographed at The Savoy and get in touch to check out availability for your Savoy London wedding and to have a chat about your plans for the wedding.